Step By Step Guide On How To How to Root T-Mobile Galaxy S8 SM-G950U On Android 7.0 Nougat: Samsung has been working hard and has come a long way in ensuring that it has something to offer to all the price levels of smartphones be it low-range, mid-range or high-range. 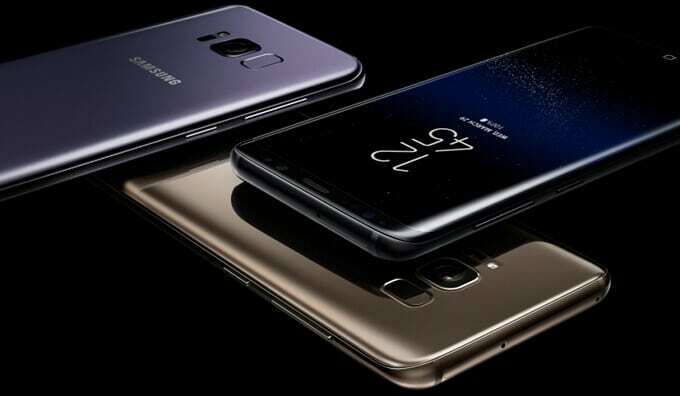 We all know about the expensive Samsung devices which have almost that the features that you want in your high-end device but Samsung has also launched some amazing Mid-level phones such as Samsung Galaxy S8 Plus T-Mobile SM-G955U. T-Mobile SM-G955U is an amazing phone but that isn’t enough for its users to stop rooting it. Rooting is an amazing process using which you can gain access to the areas you are usually forbidden from entering on your phone. Once your device is rooted, you can make changes such as removing the junk and unwanted apps, change the ROM, upgrade or downgrade the OS, delete company applications, and much more. 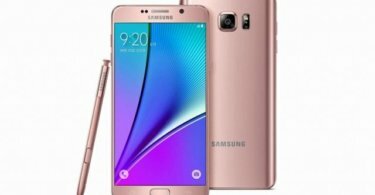 Here, in this post, we will be telling you how you can easily gain root access to your T-Mobile Galaxy SM-G950U. All you need to do is fulfil few pre-requisites, complete some downloads, and follow this step-by-step guide and you will be good to go. 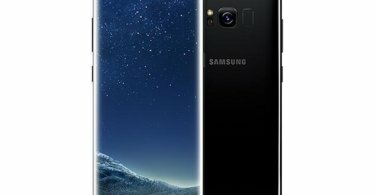 Download the CF-Auto Root For T-Mobile Galaxy S8 and Extract that on your PC.